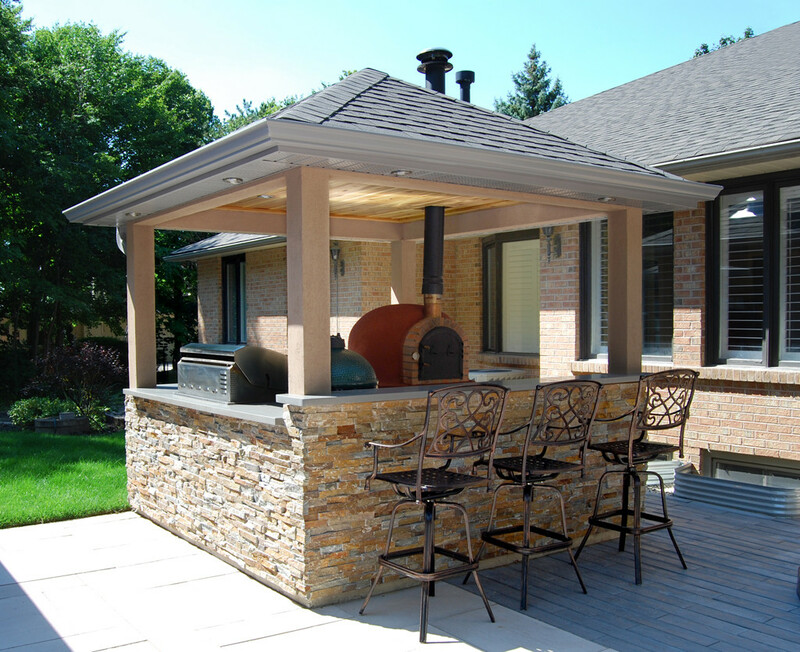 Let us help you bring outdoor entertaining to the next level! 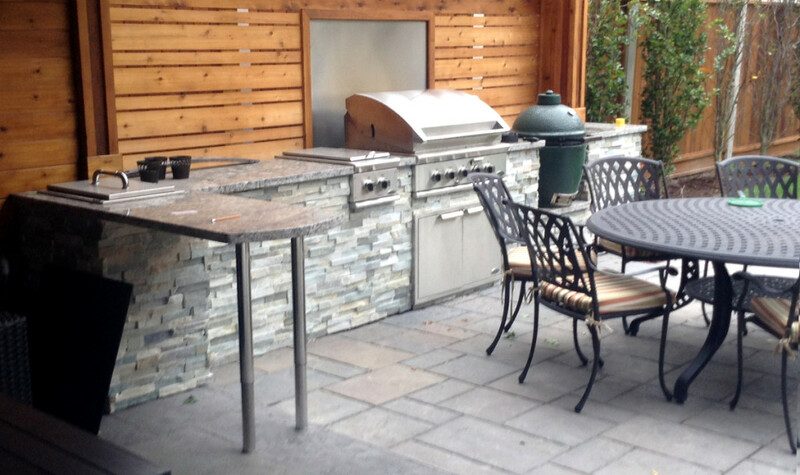 Don’t want to be stuck in the kitchen cooking while everyone gathers outside? 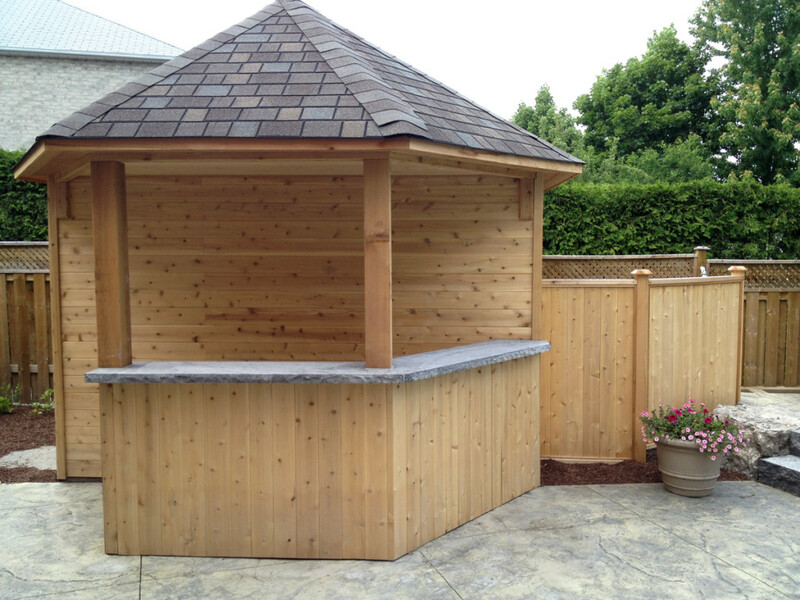 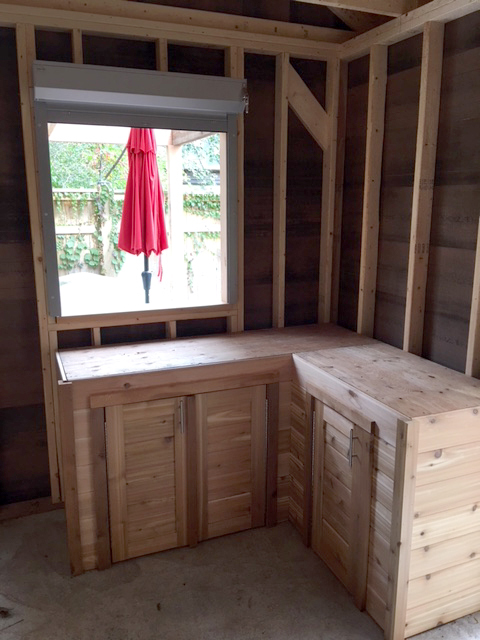 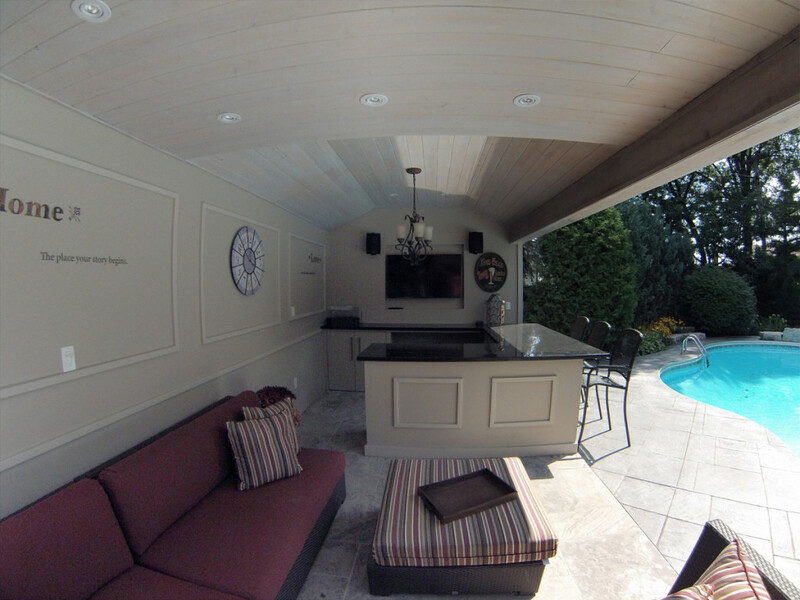 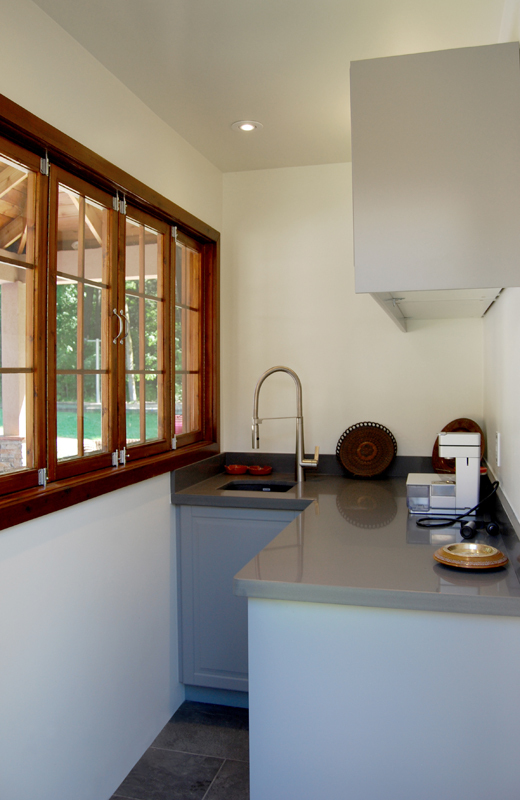 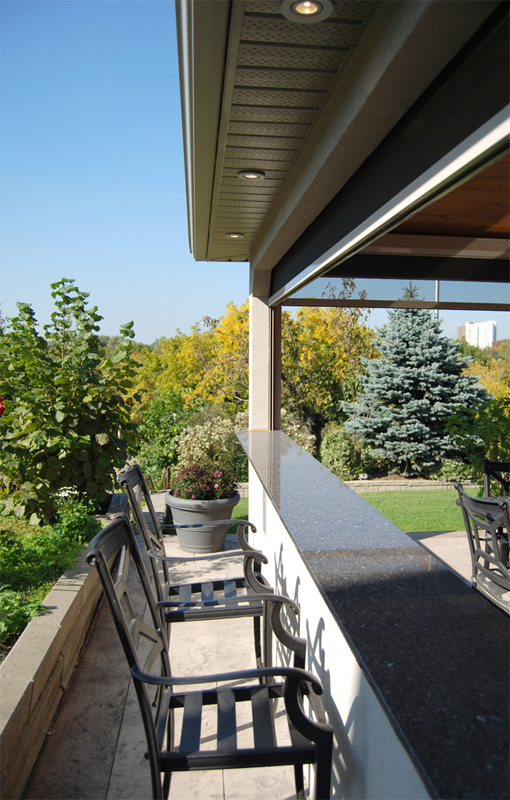 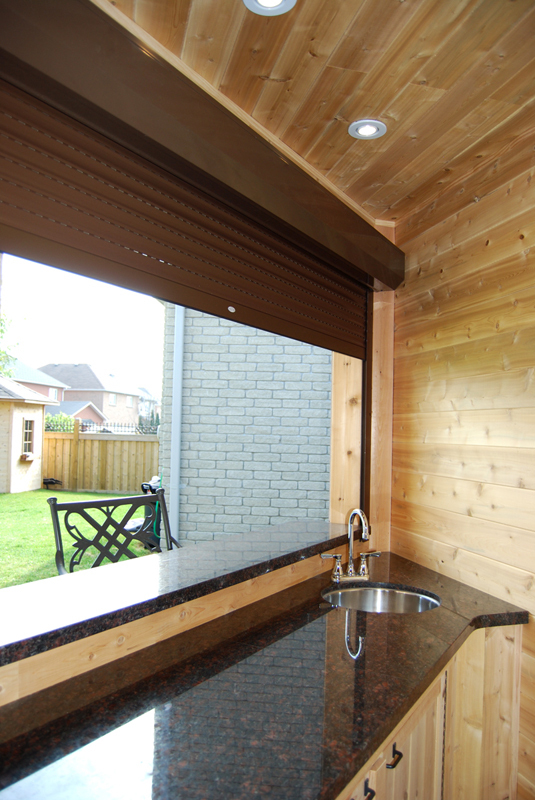 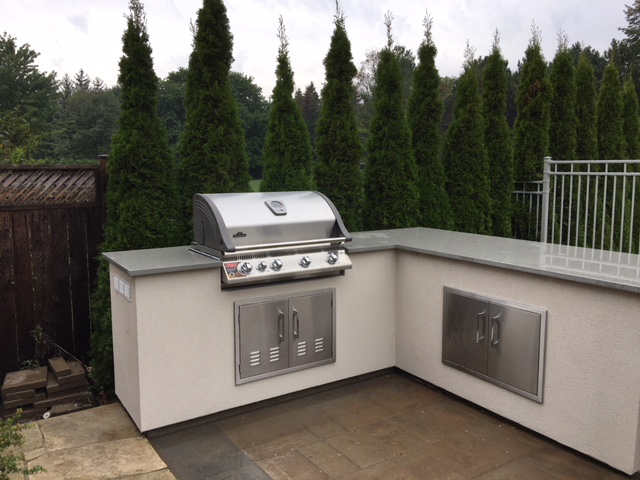 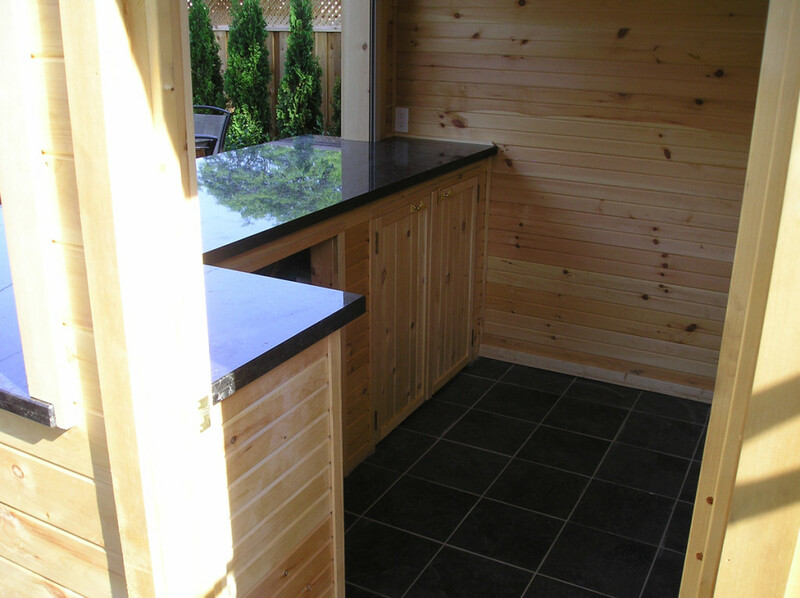 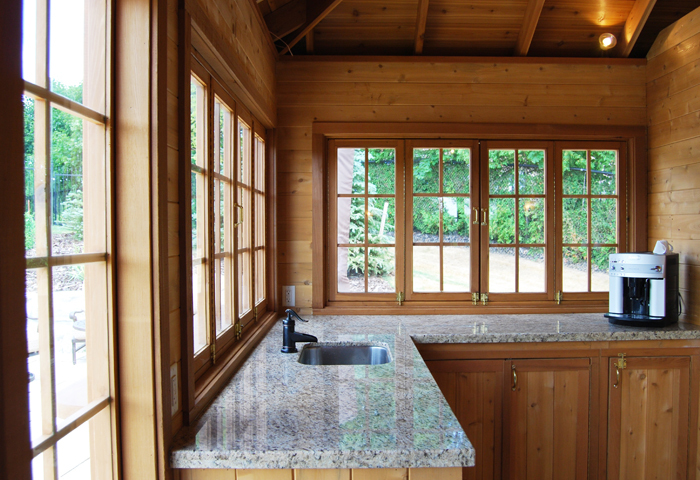 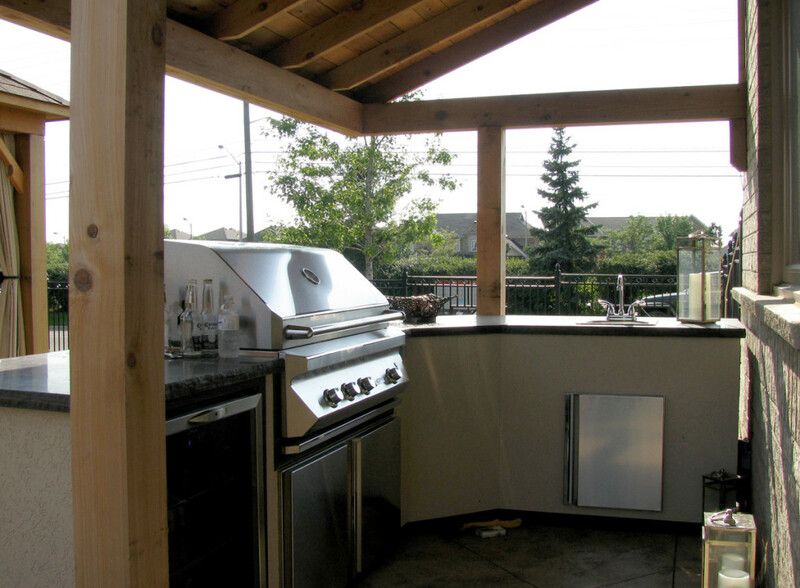 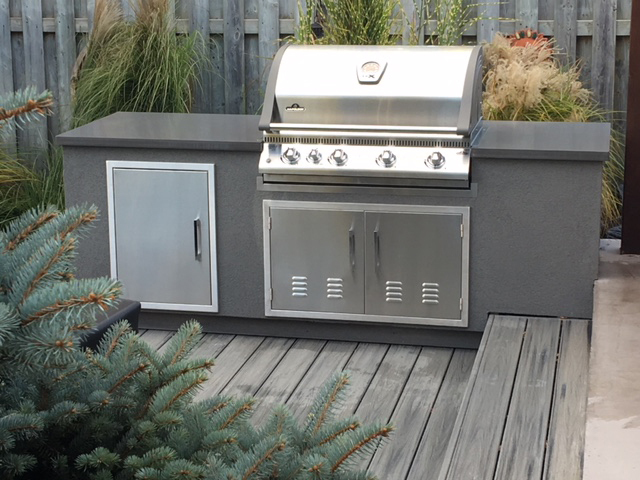 Our architects and engineers can design and build an outdoor kitchen for your backyard, where you can stay at the centre of everything while creating your culinary delights. 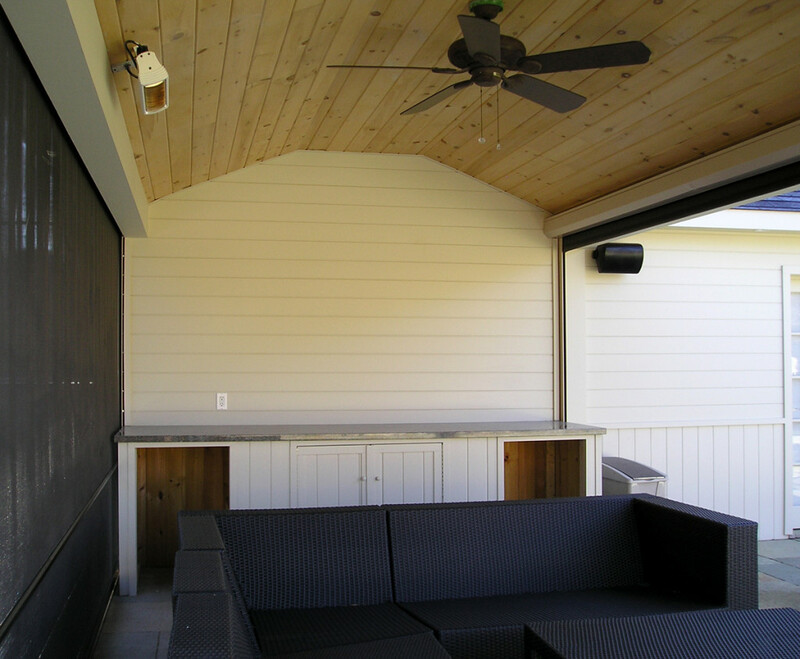 Want to turn your yard into a party destination? 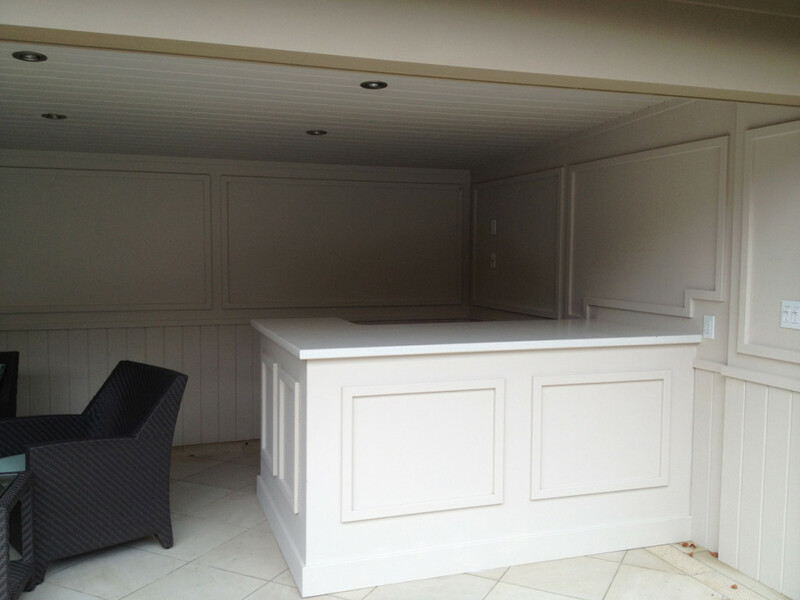 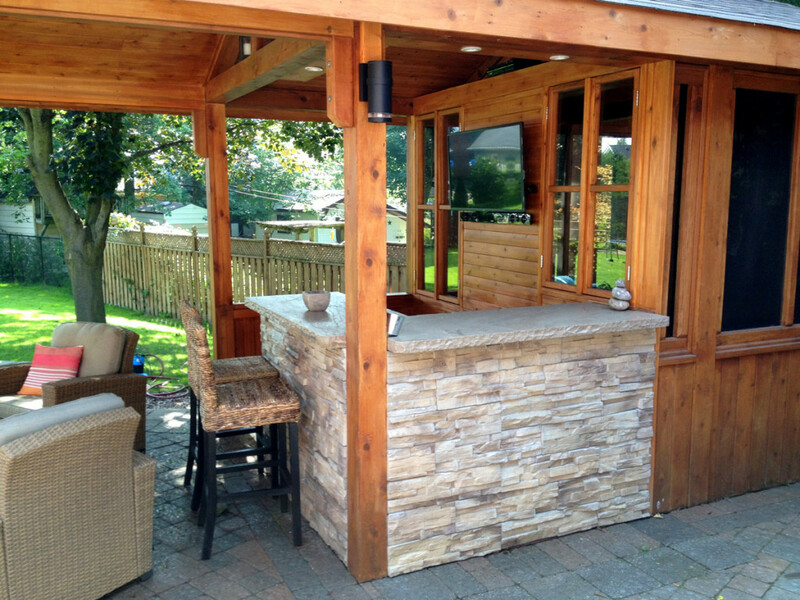 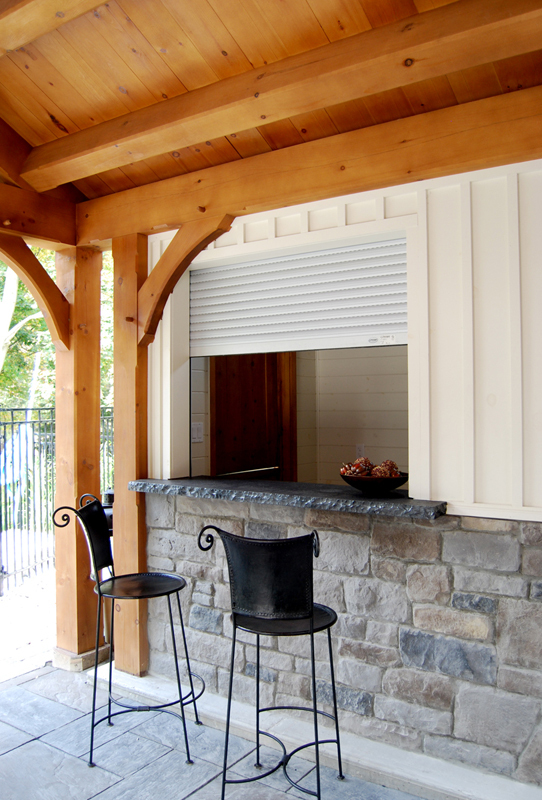 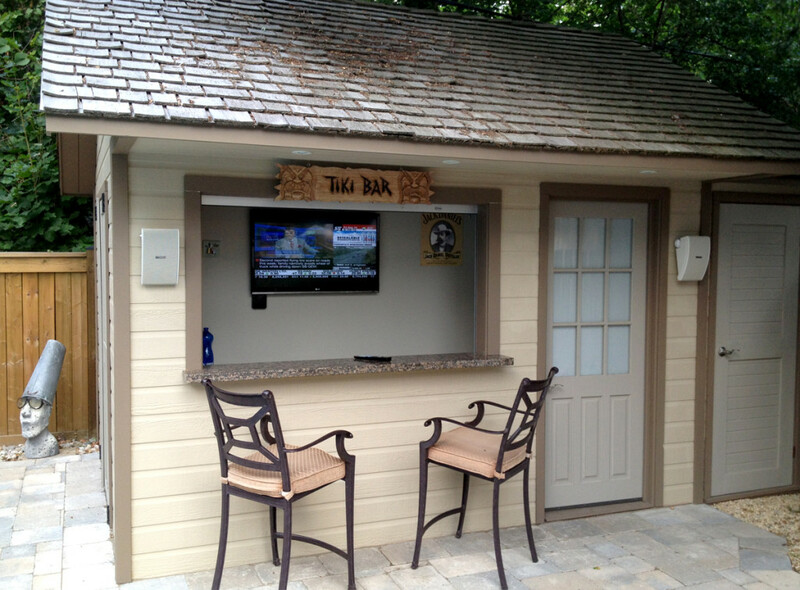 Our outdoor bars create a hub for gathering guests. 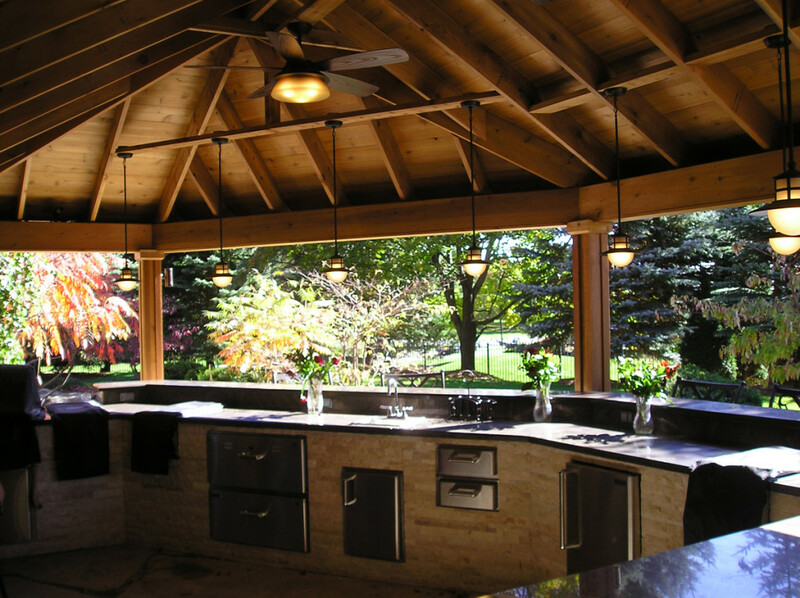 We’ll design something simple, sleek or traditional, depending on your tastes and needs, with a range of materials to choose from, including cedar, siding, stucco or stone facades, and granite or quartz countertops and accents.